Posted on 4, June 2018 by EuropaWire PR Editors | This entry was posted in Internet & Online, Technology, Telecom, United Kingdom and tagged data gifting, EE, family members, Max Taylor, mobile service, PARENTAL CONTROLS. Bookmark the permalink. LONDON, 04-Jun-2018 — /EuropaWire/ — EE today officially launched the UK’s first mobile service which allows parents to gift data amongst family members, as well as new controls so they can manage how much data their children are using and the types of sites they’re accessing when out and about. Available nationwide the new features are perfect for families looking to make the most from their mobile plans when on the UK’s biggest and fastest 4G network. The ability to gift data to family members means parents can now turn their mobile data into digital pocket money and stop their children from running out – without having to spend an extra penny. The service is available to customers on EE mobile pay monthly and SIM only plans – including mobile broadband tablets and select mobile broadband devices which are linked to the same plan. The lead on the account (Mum or Dad) can see how much data each connected account has remaining and move any data from one account to another in 500MB increments – all via the self-serve MyEE app. What’s more, parents will now be rewarded every time an additional line is added to their plan. This includes an extra 1GB data allowance for the main account holder every month and 10% off the monthly cost of each new plan added – up to a maximum of four additional lines. In line with EE’s convergence strategy to offer the best 4G and home broadband services, customers can also gift data from their EE Home Broadband data boost allowance as well. 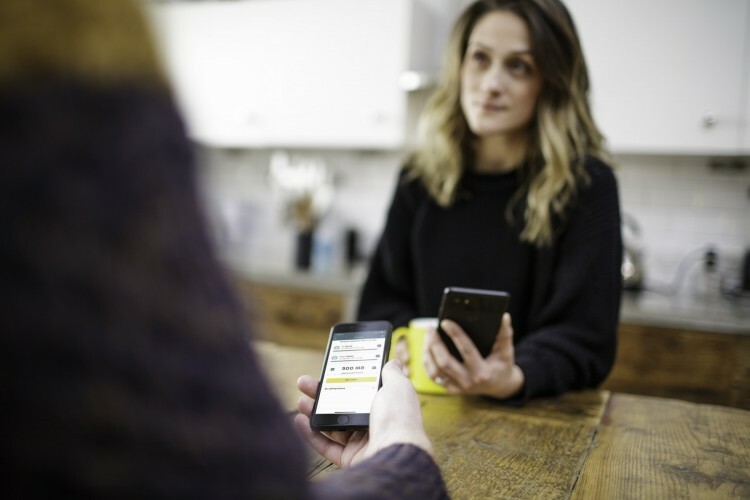 Max Taylor, Managing Director of Marketing, EE: “Data gifting with EE helps families to get the most from their allowances by being able to move their mobile data around their smartphones, with easy to use parental controls. So now mum and dad can turn their data into digital pocket money and reward the kids for good behavior, or reduce the amount they are using, all without having to spend a penny more”. Thanks to WiFi Calling, 4G Calling, free WiFi on London Underground, and EE’s 90% 4G coverage of the UK’s landmass, the whole family can now stay connected in more ways and places than ever before.